Size: 3 inch diameter Transfer. 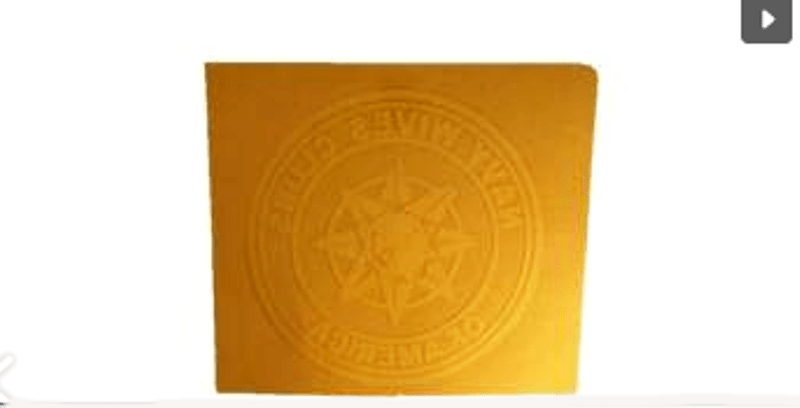 Use your iron on 350-375 degrees F. to transfer the NWCA Emblem to almost any flat, smooth surface, cloth items. Transfer time per patch is about 10-15 seconds at 40 - 60 pounds of pressure. Wait until cool, then remove the attached backing. Note: Photo shows under side of patch for clarity only, when patch is applied the detail will be reversed to show the NWVCA Emblem white in color.